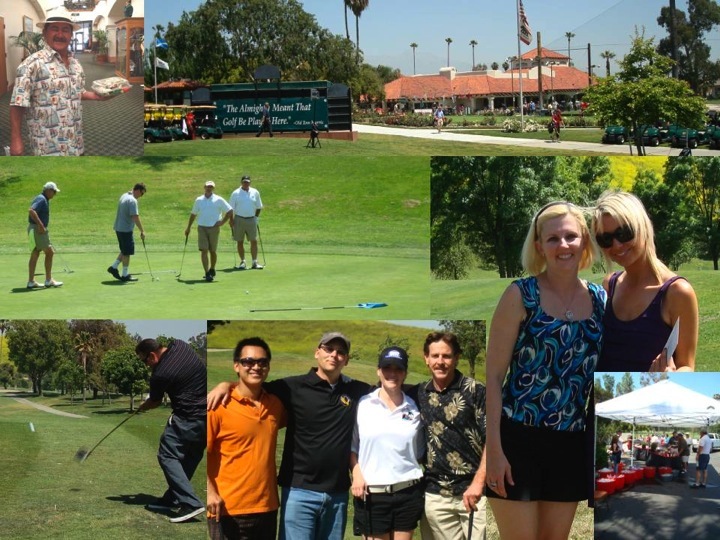 Everyone, I would like to thank you all for making this year's SPE Golf Tournament another successful event! Rick has let me know that we so far have raised a net profit of over $15,000, twice what we did last year with still some outstanding money yet to come. Looks like we should end up with a net profit somewhere near $17,000 thanks to everyone's hard work. Tracie, thanks once again to Weatherford for putting together a great pre-tournament BBQ. Juan, thanks once again for all your long hours putting together the signs, poster boards and your assistance on the registration material. Thanks again to all for everyone's effort in making this another great event!